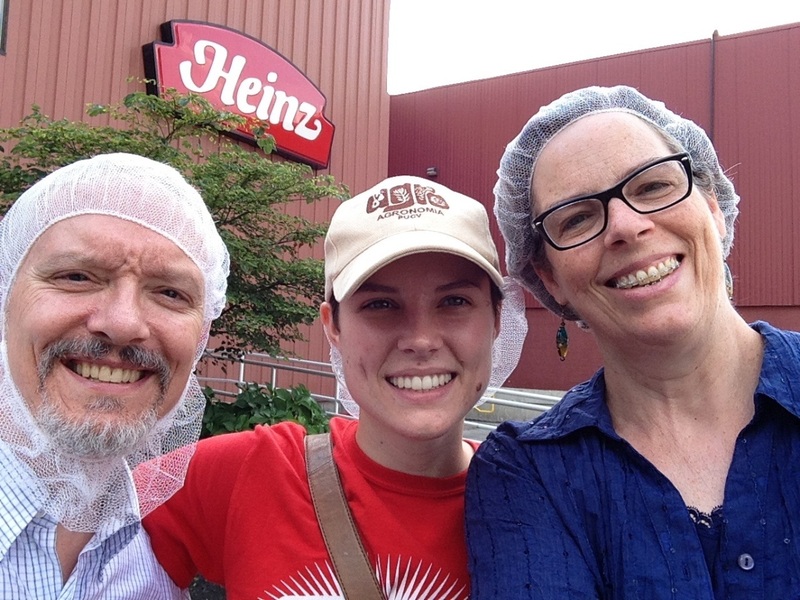 The Kraft Heinz Fremont factory is the company’s premier ketchup factory, and I have had the privilege of learning about all aspects of the factory for the past six weeks. Having received tours of the plant, I can appreciate both the history and the future of the plant. It’s clear to me that this facility is as deeply connected to the community. Recently, the Fremont factory hosted a meal packaging event with our Company’s partner, Stop Hunger Now, an international hunger relief agency. The nonprofit, Stop Hunger Now, is an organization that seeks to lower child mortality rates by reducing malnutrition in third-world countries. The Kraft Heinz Company partners with Stop Hunger Now to package meals with micronutrient packets. Employee volunteers, along with their friends and family, spent two hours packing 50,000 meals for hungry children. After packing meals, Fremont employees had the opportunity to show their family and friends around the facility. My parents were among them and to say that they were impressed by the size and scope of our operations would be an understatement!